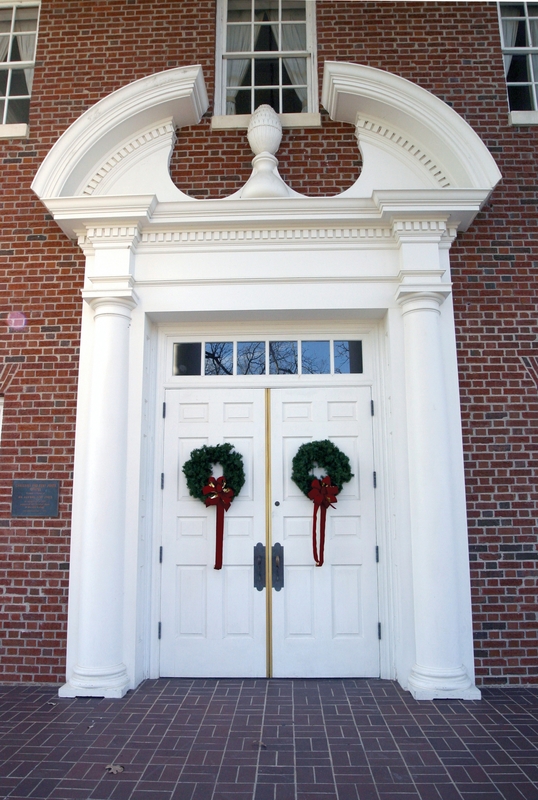 Happy holidays from the Office of Alumnae & Parent Relations! We hope that each of you had a very happy Thanksgiving and are looking forward to the start of the holiday season. Please make plans to join us on campus or at a local event as we kick off the holiday season! Below is a list of November/December events hosted by the Meredith College Alumnae Association. If you would like to RSVP to any of these events, please contact us at 919.760.8548 or alumnae@meredith.edu. Rev. Anne Whiteside Ahl, ’90 will be preaching and joining Meredith College Chaplain, Stacy Pardue, to administer communion. Come enjoy music and dancers while celebrating with friends to ring in the Advent season. Please remember to bring an angel item to exchange! Wednesday, December 7 from 6:00 – 8:00 p.m. Please bring an unwrapped item for the annual silent auction. Monday, December 12, 2011 from 6:00 – 8:00 p.m.